The Office of Transfer Services is here to assist you. Please visit us in the lower level of Student Union Building I. 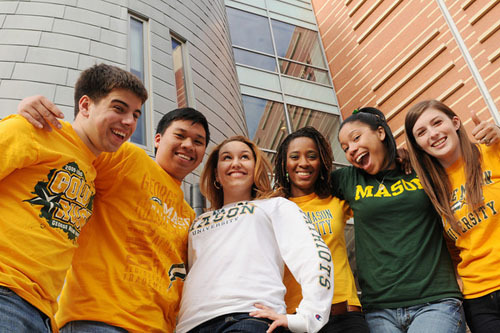 Our staff looks forward to helping you transition to Mason. We welcome transfer students to the Office of Transfer Services on a walk-in basis. The last walk-in is accepted at 4:30 p.m. Please check-in with Enrollment Central upon arrival. Offer guidance on what course work may transfer to Mason. If you do not have all of your transcripts, be sure to bring copies with you.